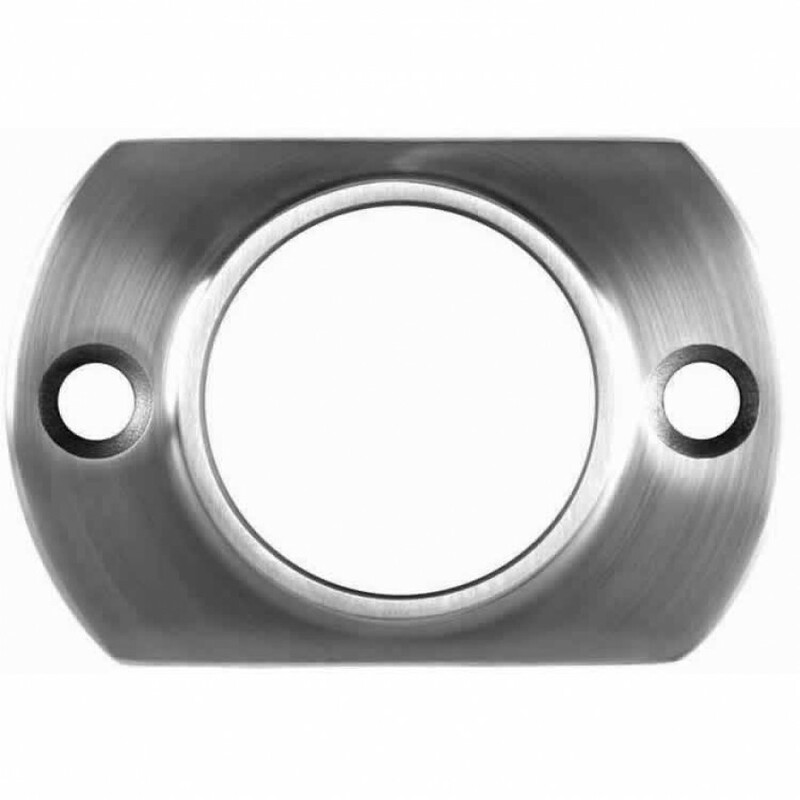 SKU: SR-2in-Flange-Narrow. 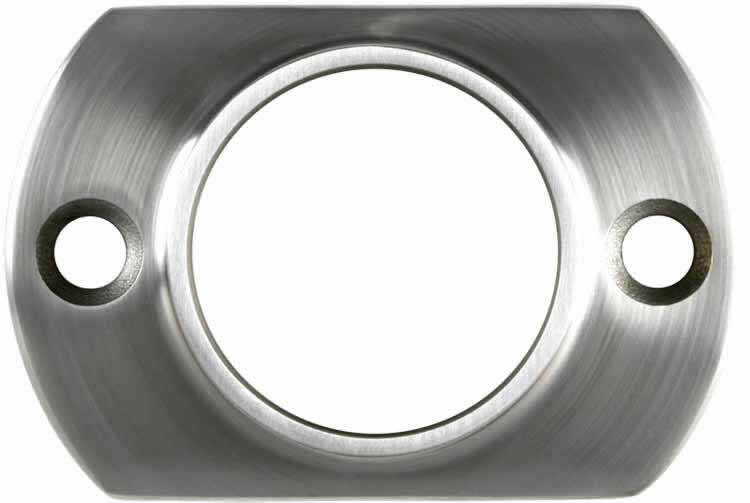 Categories: Stainless Steel Round Post Components, Stainless Steel Round Railings. Tag: Post Components.